Birmingham visit Griffin Park on Tuesday night in a game which could prove to be pivotal for both teams. Birmingham need the points to avoid falling back into the relegation trap door. Whereas Brentford, being only 5 points off the playoffs, need three points to get themselves in with a shout of a top 6 finish. 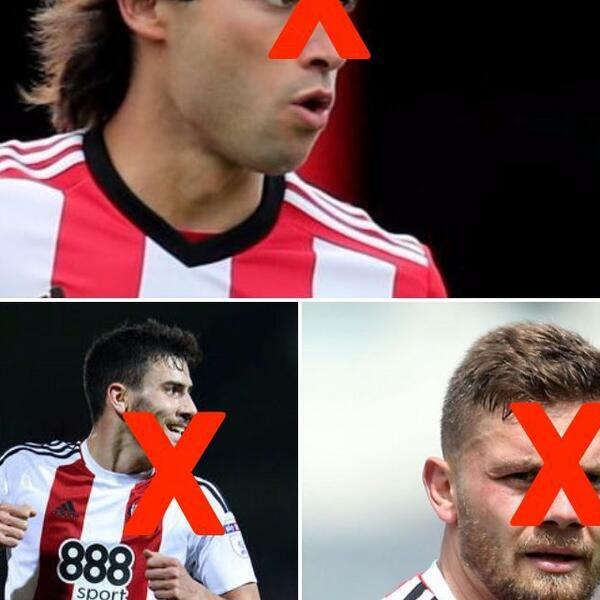 More to the point, it's Harlee Dean, Maxime Colin and Jota's first return to Griffin Park since they left for Birmingham City at the end of the summer transfer window with Harlee Dean's 'Birmingham are 10 times better than Brentford' quote going down like a sack of sh!t amongst Brentford fans. Billy Grant and Dave Lave from Beesotted decided it’s time to pull together a rare mid-week mini-pod - the perfect excuse to talk about the big game. It also gave us a chance to look back to last weekend in the North East where Brentford had an impressive 2-0 win against The Black Cats. A tremendous first half saw The Bees scores two quality goals with Sunderland chasing shadows for much of it. We spoke to fans in the pub and on the train after the game. We also chat to Davo from Birmingham VideoBlog Davo’s Diaries (@davobirmingham) who gives us the lowdown on Jota, Harlee Dean and Maxime Colin’s time so far in Birmingham. His view on Steve Cotterill who has told the press that he wants Birmingham to mimic the way Brentford run their club and play football. And his thoughs on the big match on Tuesday.